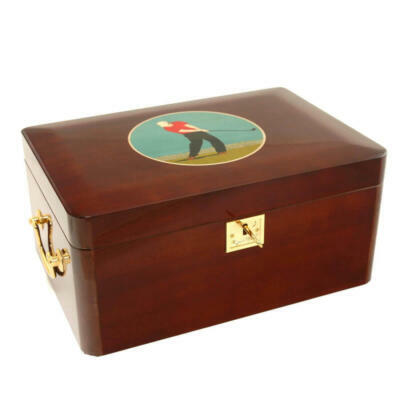 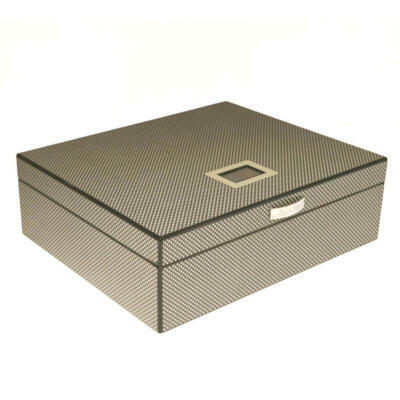 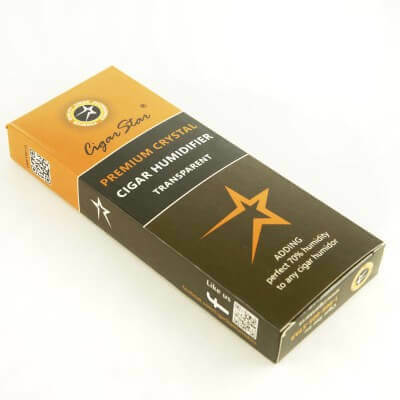 Well with spring just around the corner….. if you are looking for a great cigar travel humidor to carry your cigars in style #CigarStar has many options to choose from. 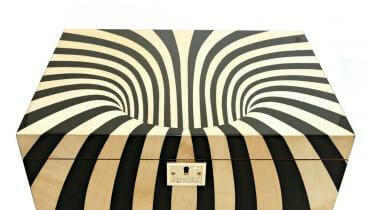 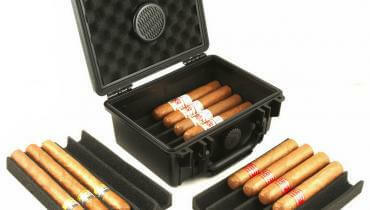 This is our 2 cigar solid cedar python travel humidor. 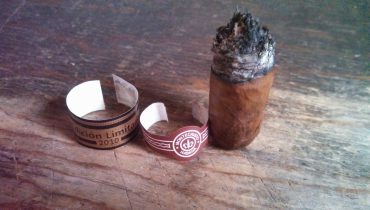 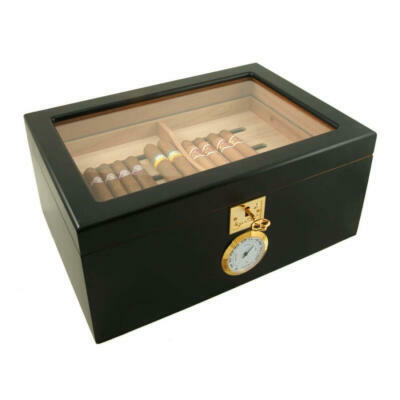 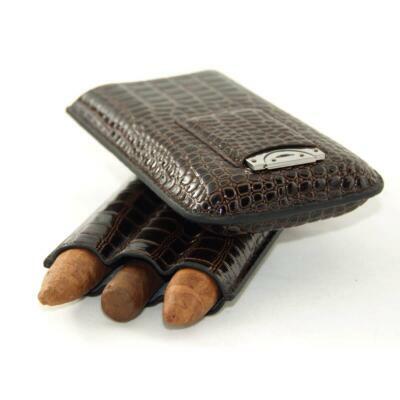 Strong, sturdy and classy, will allow to you to bring your cigars to the golf course, fishing or to keep in you glove box. 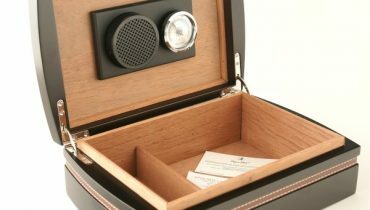 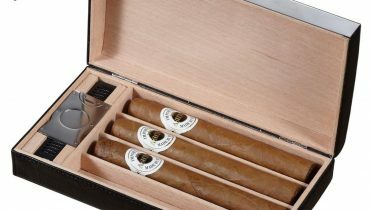 To keep your cigars fresh, use a wet paper towel and insert it into the slots to add the perfect humidity for your cigars while on the go..
Superior Travel Cigar Humidor Python exterior & Cedar interior.